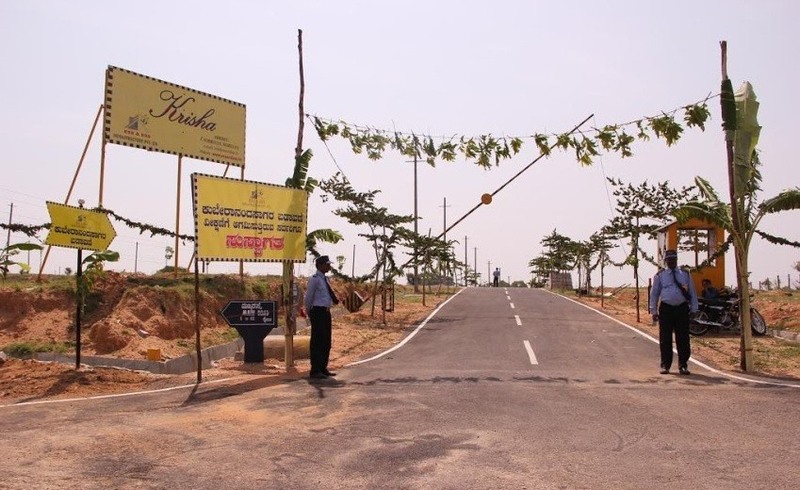 Hunsur is one of the popular localities in Mysore having 1 villa projects , 11 plot projects . Some of the popular residential builders in the Hunsur are . The average price per square feet of villas in Hunsur is Rs. 1250 , plots in Hunsur is Rs. 788.